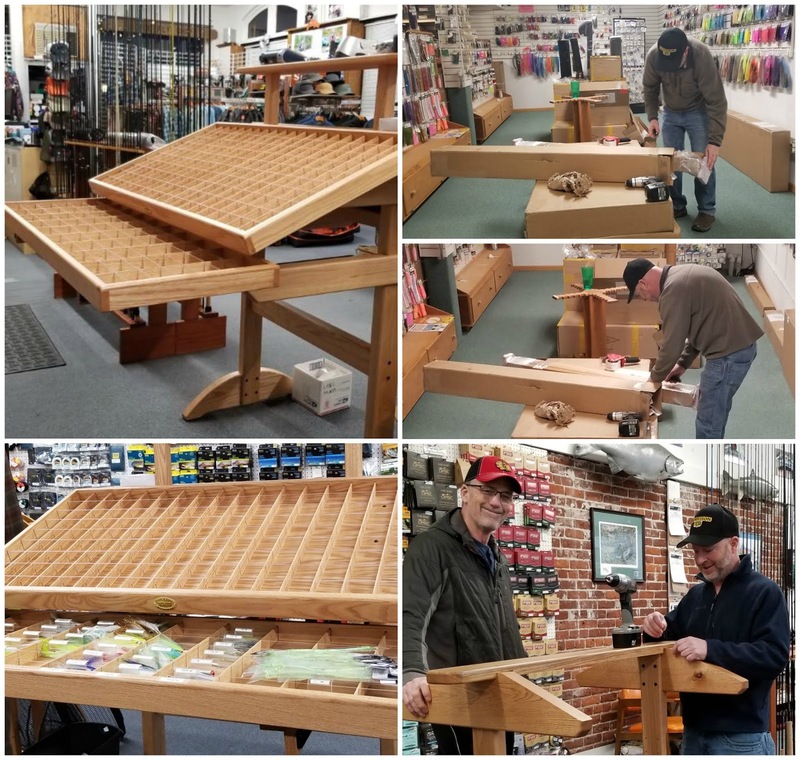 In early November (2018), Gorge Fly Shop started work on what will be our future home. Just minutes away from busy downtown Hood River with plenty of parking for fully outfitted fly fishing rigs and travelers alike. Oh Yeah, and our parking will be free! The staff room is near complete. The "front porch" has been poured and stamped. A fancy new sign that was gifted to us has been hung. Flow wall panels have been hung on the back wall. The paint has dried and electrical is about done and the good ol' interweb will be installed later today. Things are coming together at an alarming rate. Paint is done! Wiring is close! Floors are done! The rusty fish color (left and right) is the main showroom. Photo in the middle is a main office. The snow keeps piling up but the work must go on! During one of our recent snow falls we just had to grab some first shot snow fall pics at the new storefront.Can anyone say drift boat sledding? It's been a busy couple weeks. 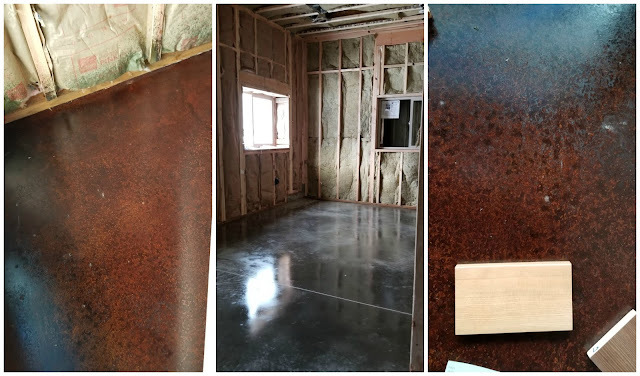 The floors got stained, walls are insulated. Better photos to come, as the floors are still wet and don't have the final clear coat yet. Where did the time go? It's been a busy cold week So this update comes a little late but we have big updates. The windows are in, the entry way is looking much more complete. Earlier this week we mapped out a few cat-5/6 ports throughout the building. 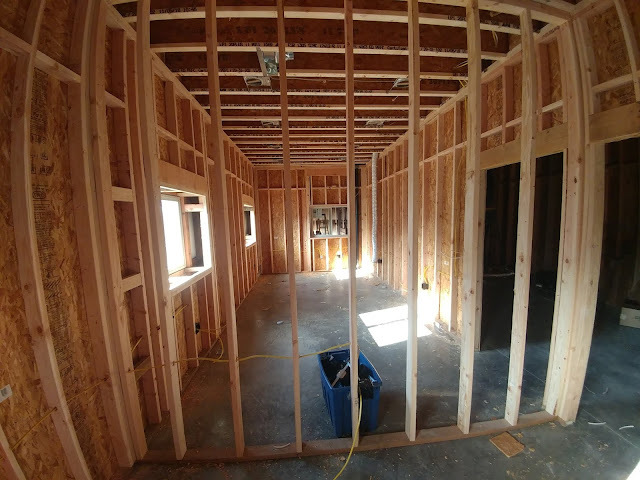 While taking a look around we noticed the entry way has been making great progress. Future office for the big boss. Later this week we will be mapping out all Cat5/6 locations. Wiring is getting close! Loading window from the main office into the shipping area. For those that still don't know, all our items that you purchase are currently packed inside of an old bank vault, pretty cool right? It sounds much cooler than it actually is. Doing the work inside a enclosed steel vault with no cell coverage... Now we will have a monstrous amount of space to effectively save time, not to mention our sanity. Travis deep in thought loading our brand new Adams and Sons Hi-Vis Fly Tray System. We are all so very excited to make the move this Spring. So we got an early start by putting together our brand new Adams and Sons Hi-Vis Fly Tray System. Check out John providing a watchful eye as his first day back from... let's call it vacation - making sure Travis gets the job done right. This display will be just one of many exciting new editions for the new shop. 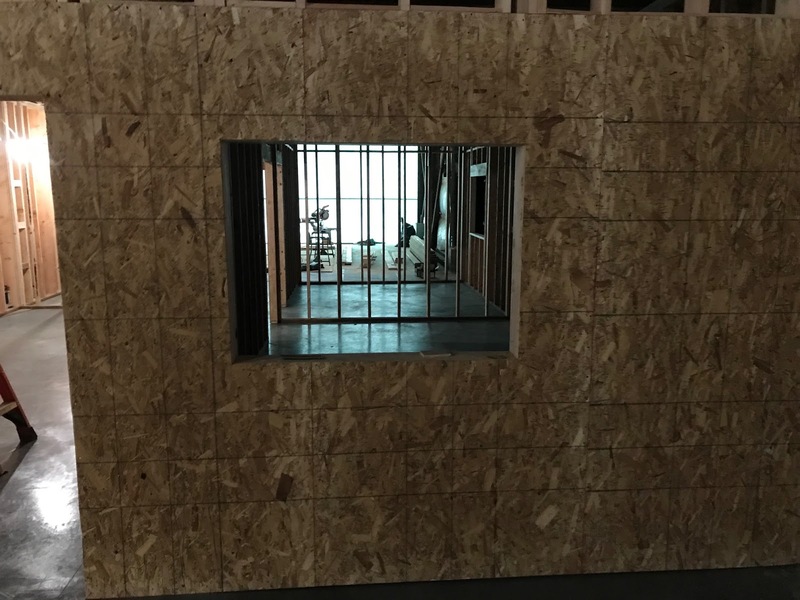 The dividing wall between the showroom and warehouse space is finally up. 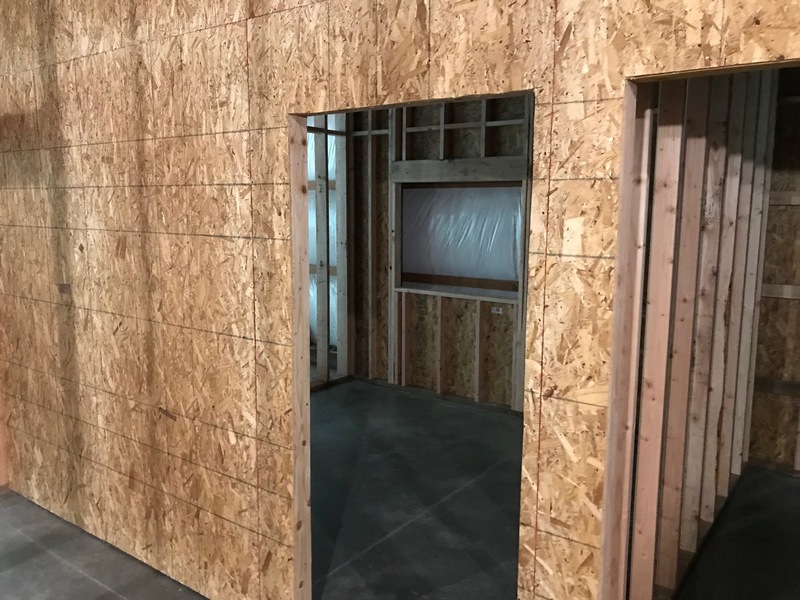 This area will be all product storage, our new stockroom! The image above left is the doorway to our shipping room. The final dividing wall going up between the shop and the rest of the warehouse. In these next couple of photos we are excited to show things are progressing and coming together quite nicely as Travis looks upon the progress as walls are now erected. The first photo below will be the shipping room. Stair case and storage room below the stairs are yet built. 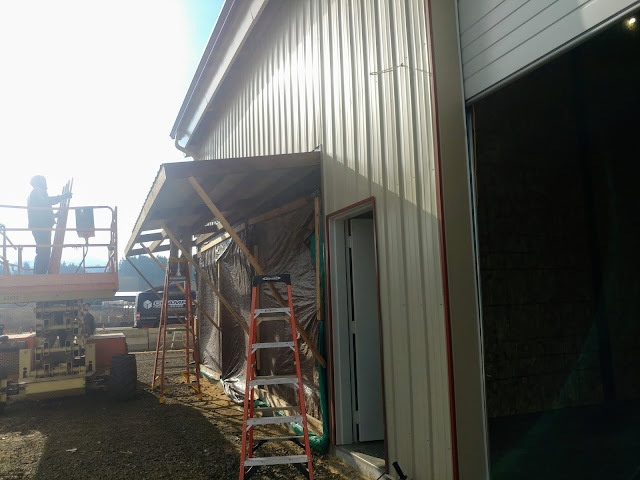 Office space to the right where a open window will allow online orders to be efficiently processed and sent to the shipping room. Down the hall more office space and a break room followed by the showroom. 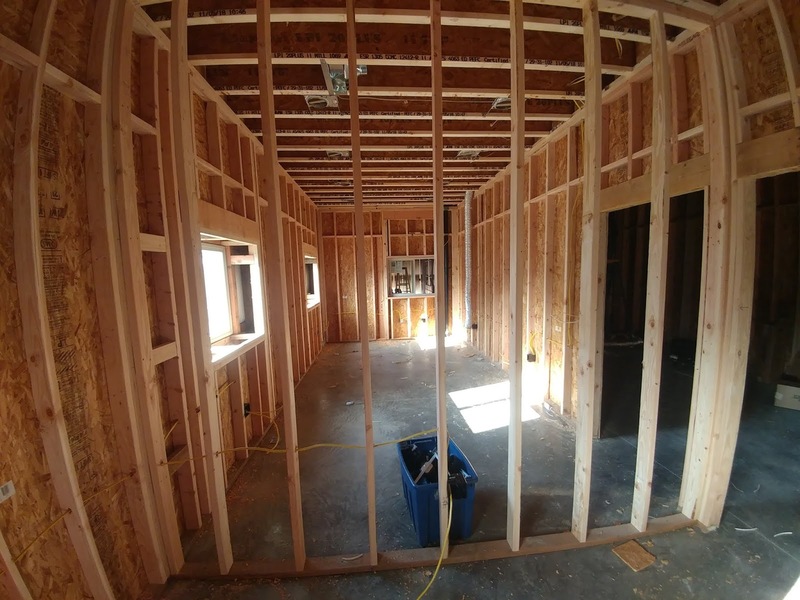 Second photo below is just a narrow view of the showroom. Double door entry to the left (unseen) to the right the checkout counter. Behind Travis will be the hallway back to the photo above. Floors are done! Walls have begun. Concrete is finished! This is a huge step forward. Having this new level floor, (without carpet) is going to bring a refreshing change to store and staff. In this update we introduce where the old meets the new! 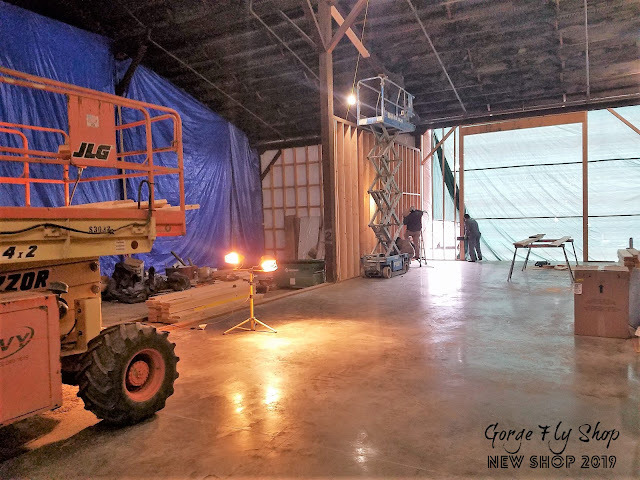 What your looking at in the above photo will be future home to a showroom, office space, a much larger stock room and much more. Integrating the old timber with the new. The gravel is laid and provides the base for our foundation before the interior walls go up. Coming Soon. 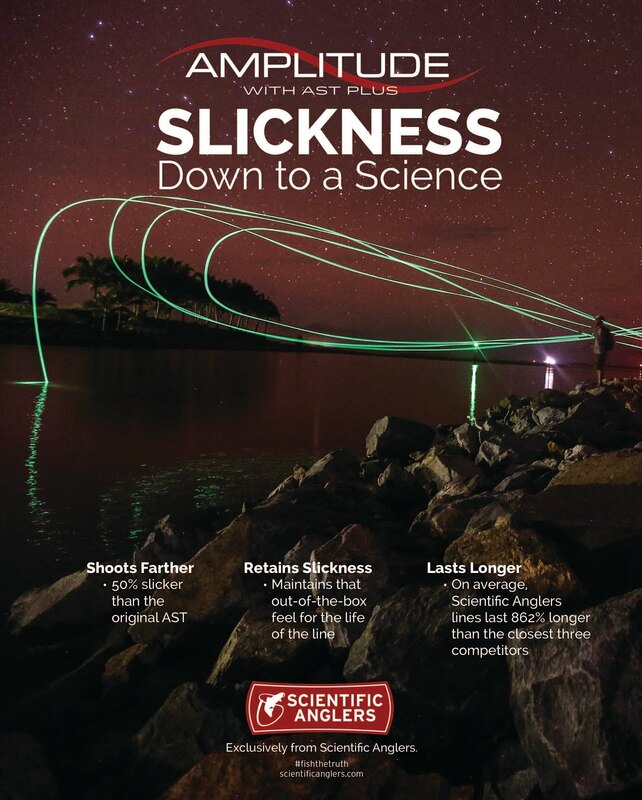 To an angler near you. If you've ever visited the current location of "The Gorge" you know we outgrew it several years ago. The search for a new location started a few years ago. We tried to stay in town but just couldn't find space that could suit our retail needs as well as our growing e-commerce needs. It was then that Travis started to think outside the box. What else can we make work for us. Our answer was sitting, waiting, nestled in a little business complex just off highway 35. With easy access and room to grow the decision pretty much made itself. While this building appears modern it's actually quite old with a rich history. A history of which the Travis' family is well aware of. As we move forward we will be sharing this history with you. 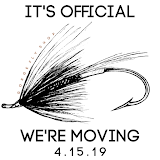 We thank you for your continued support and wish to share this excitement for future great things at The Gorge Fly Shop. Although the iconic location will be missed, this move totally makes sense. I know where I'll be spending lunches at, lol. Thanks Mike! We are looking forward to sharing the ride as progress continues and can't wait to open the doors. I've looked a couple times, maybe I missed it, but I've never seen where you actually say where the new location is/will be, other than "Off of Hwy 35". Any details there? Thanks for the interest. We actually haven't given specific details out on purpose due to the major construction taking place on sight. Stay tuned! 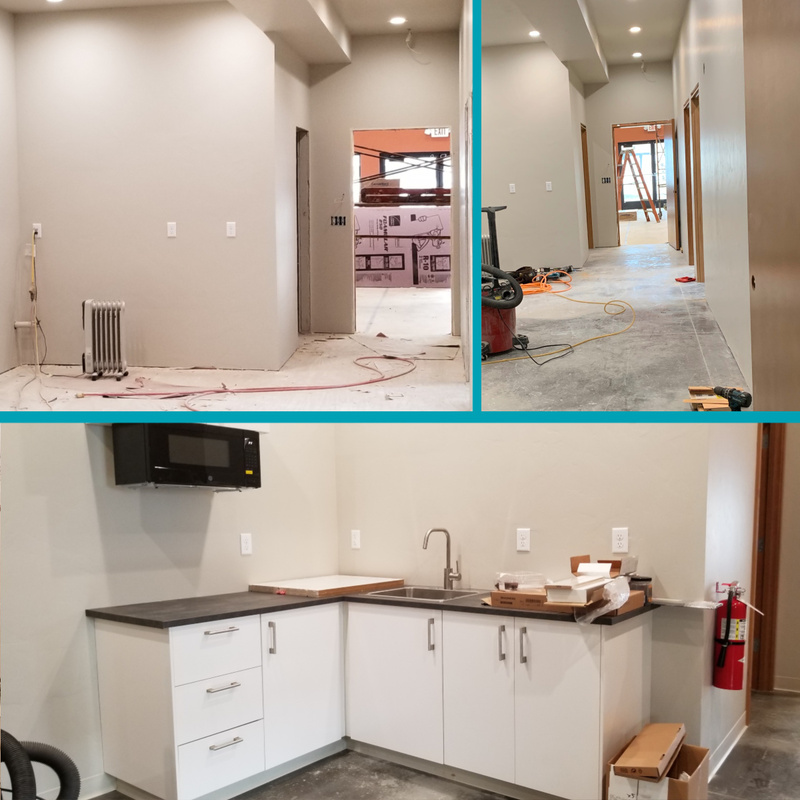 We are very close to sharing the new location as things progress. Congrats on the new location. 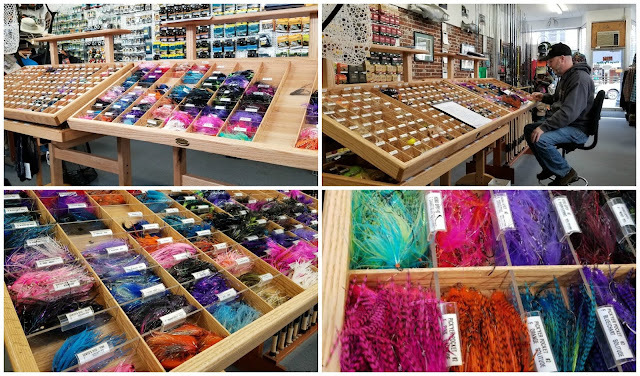 I make a point of a visit or two when I'm in the area to visit your shop. I will miss the old brick no doubt, but I have used your "fitting room" in the back a time or two and the space is definitely needed. However,..the heart of a good fly shop has never been in the structure, but in the people that staff it. 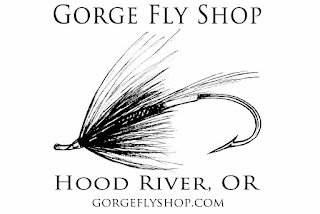 Gorge fly shop staff has always made my visits pleasant. From the front desk to the online, I have always received a warm, yet professional experience. Here's to your new digs! Best wishes to you all! See ya in the spring! David, Thank you for your kind words and loyal commitment. We look forward to seeing you soon. Man, it looking good! Cant wait to get in there. Gonna be so nice.